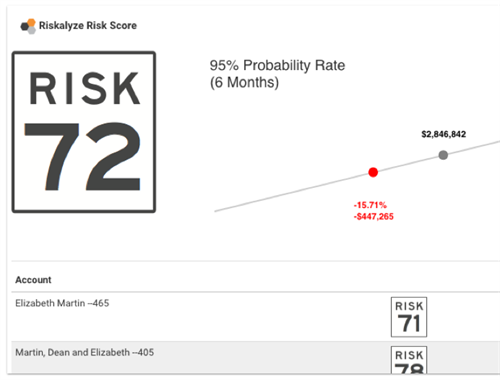 Riskalyze is the award winning risk engineering technology that mathematically pinpoints a client's Risk Number, and aligns a client's portfolio to match. 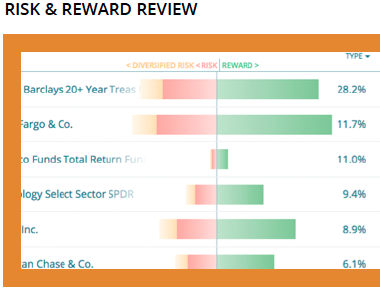 Built on a Nobel Prize-winning framework, Riskalyze replaces subjective terms like "conservative" and "aggressive" with the Risk Number, a quantitative way for clients and advisors to establish the correct amount of risk for their investments. 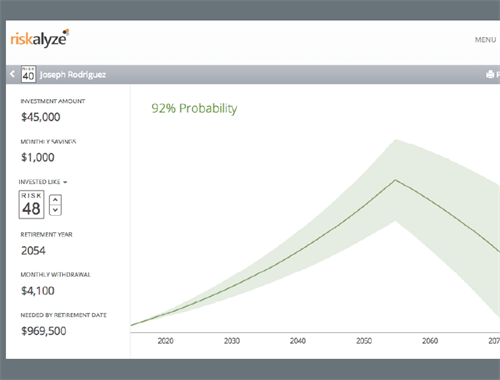 Riskalyze helps us ensure that your portfolio aligns with your investment goals and expectations! 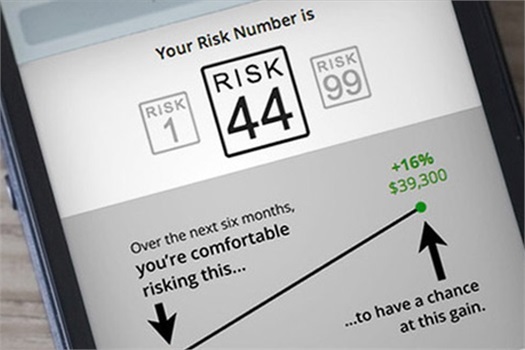 Do you know how much risk is in your portfolio? 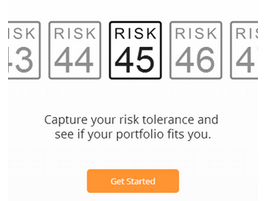 Click the botton below to find your Risk Number and get your FREE Portfolio Risk Analysis! First, take a 5 minute quiz that covers topics such as portfolio size, financial goals and what you're willing to risk for potential gains. We'll then pinpoint Risk Number to guide our decision. 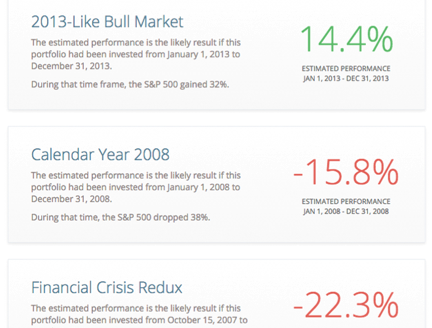 It turns out 4 out of 5 of people have more risk in their portfolios than they previously realized. Next we will import your current investments to analyze if your current investments are a good fit for your risk tolerance. 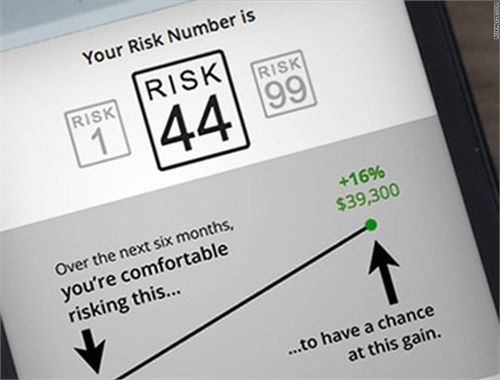 IMPORTANT: The projections or other information generated by Riskalyze regarding the likelihood of various investment outcomes are hypothetical in nature, do not reflect actual investment results and are not guarantees of future results. Results of this tool may vary with each use and over time. No Strategy assures success or protects against loss. Investing is subject to risk which may involve loss of principal. Riskalyze is not affiliated with LPL Financial.